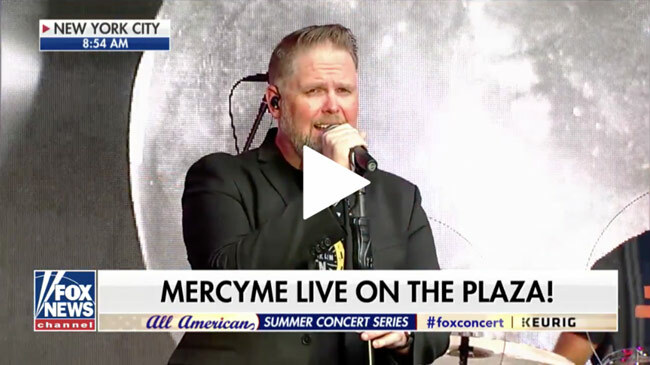 Nashville, Tenn. (Jun. 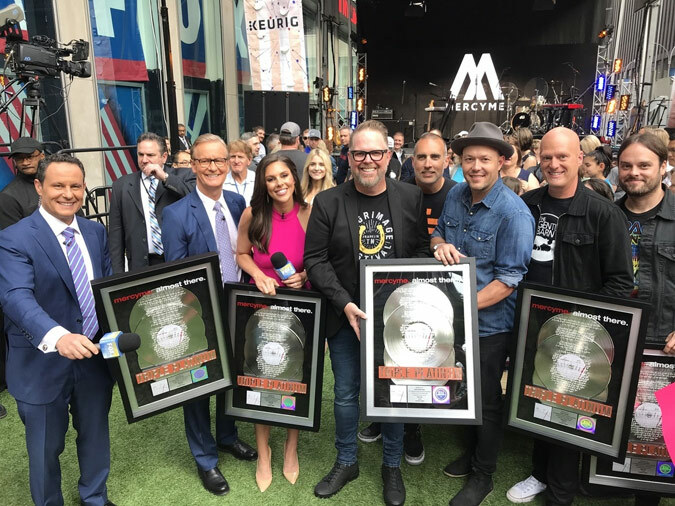 8, 2018) – MercyMe took center stage at Friday’s FOX & Friends' All-American Summer Concert Series. 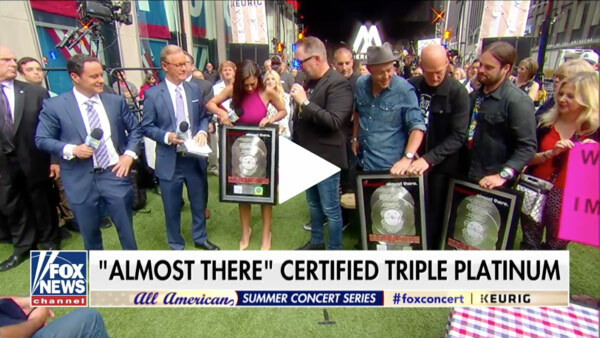 Amidst the live performances, the 5X GRAMMY® nominees were surprised by hosts Brian Kilmeade, Steve Doocy and Abby Huntsman with RIAA certified triple platinum (3 million albums sold) plaques for their landmark album Almost There. 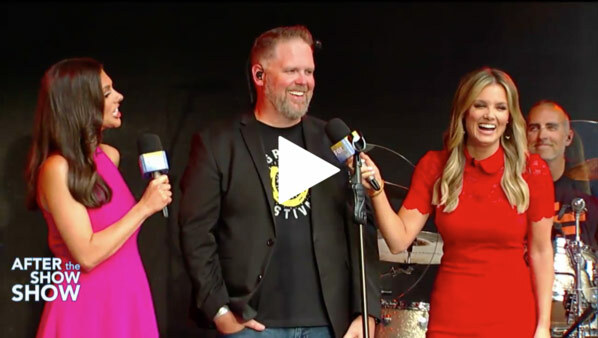 The morning show appearance timed with the Jun. 12 blue-ray and DVD release of the blockbuster movie I Can Only Imagine, which is available digitally now.